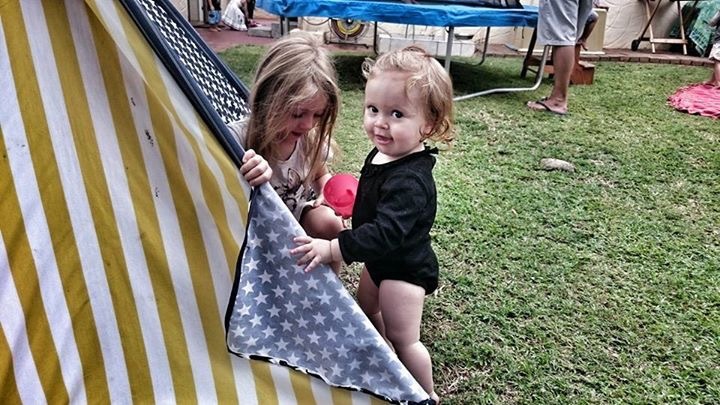 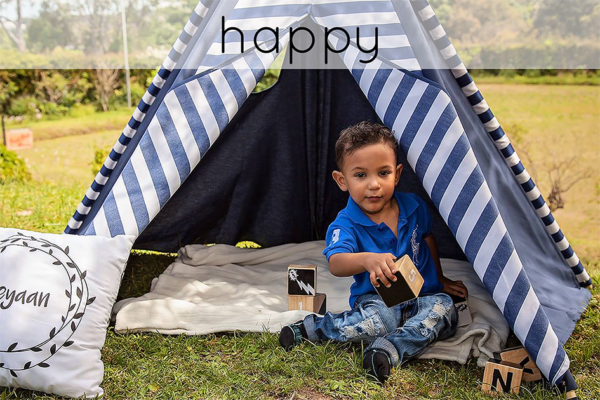 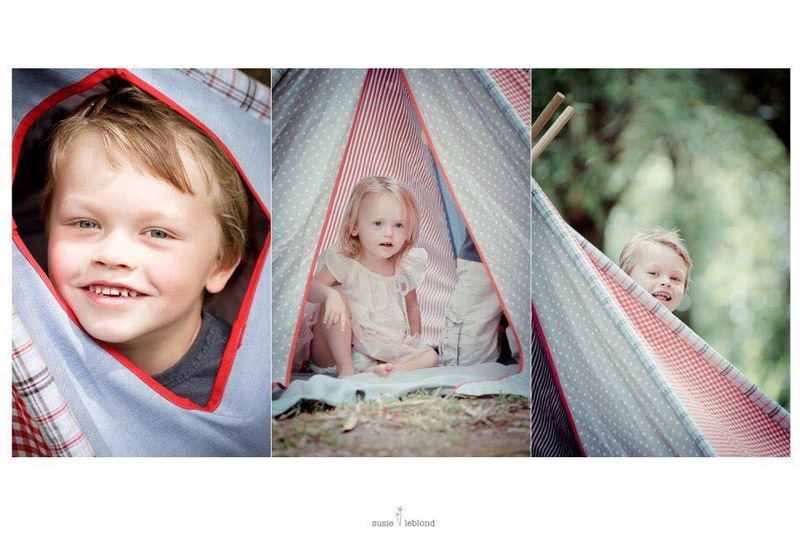 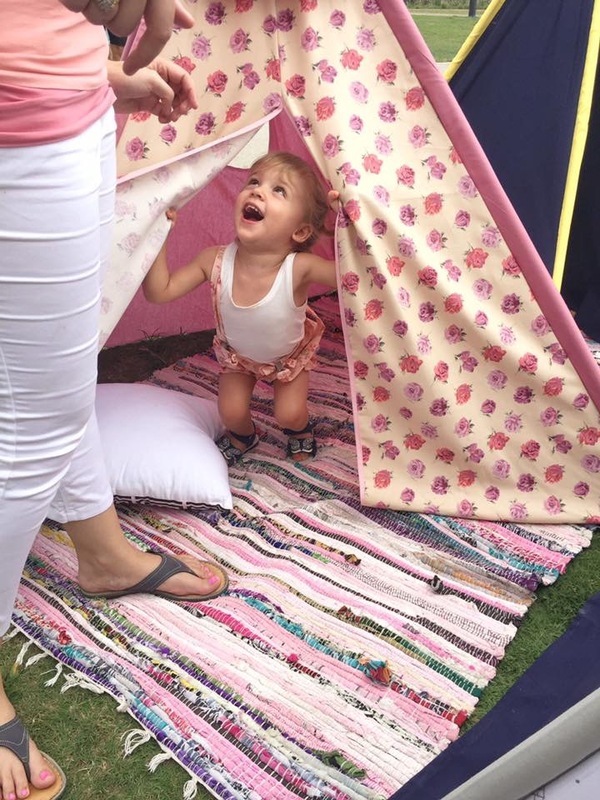 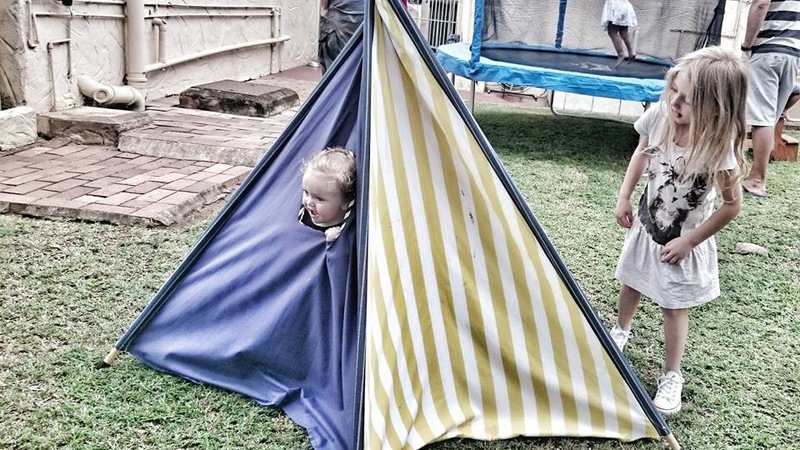 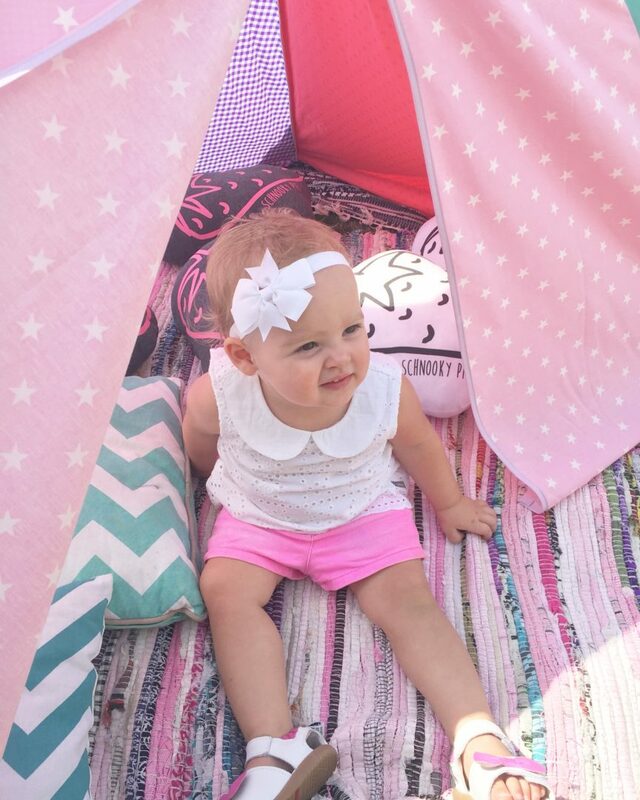 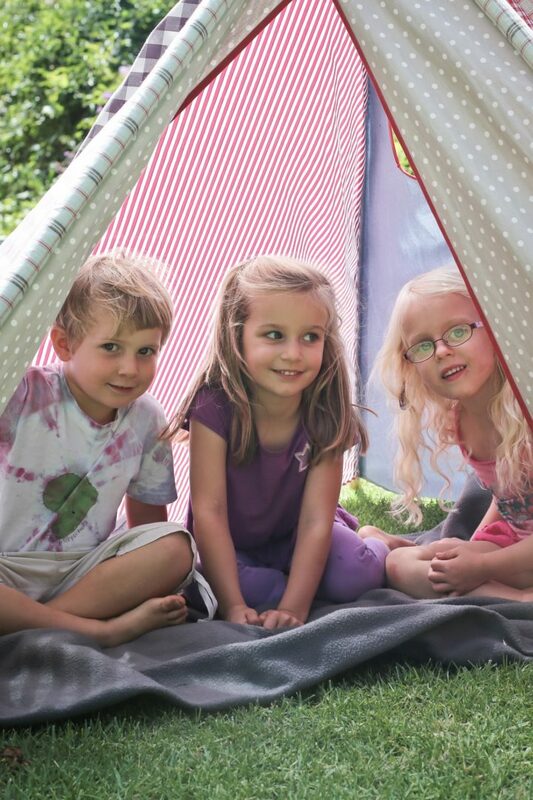 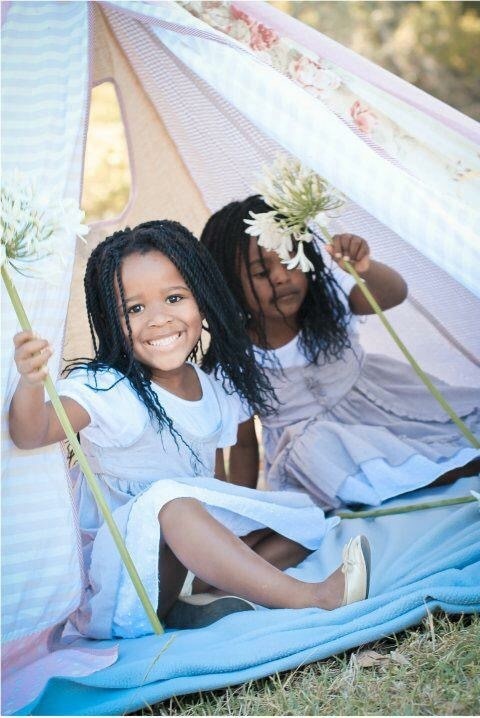 Happy is exactly what these Totem Teepees are! 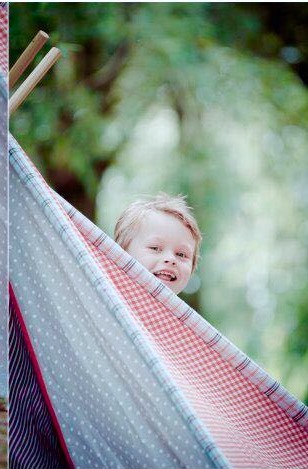 Loaded with fun and colour, prints and patterns, our HAPPY range is an ever evolving showcase of designs for the small person who just isn’t into plain. 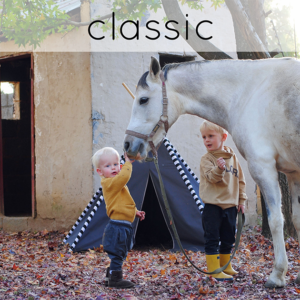 There is NOTHING plain and muted about this range. 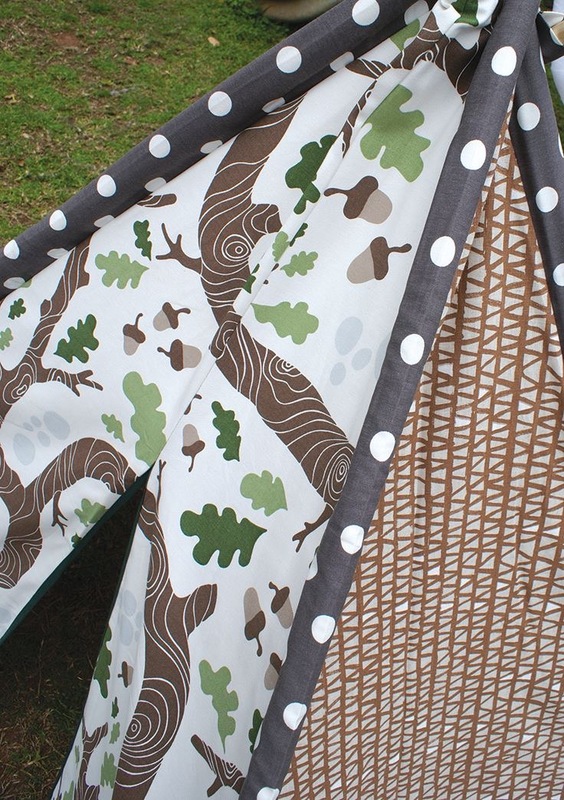 Fabrics are usually short runs, and the designs on offer change frequently. 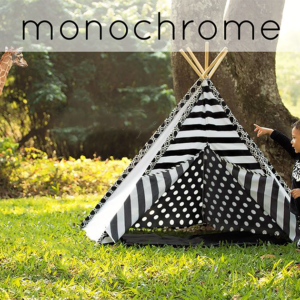 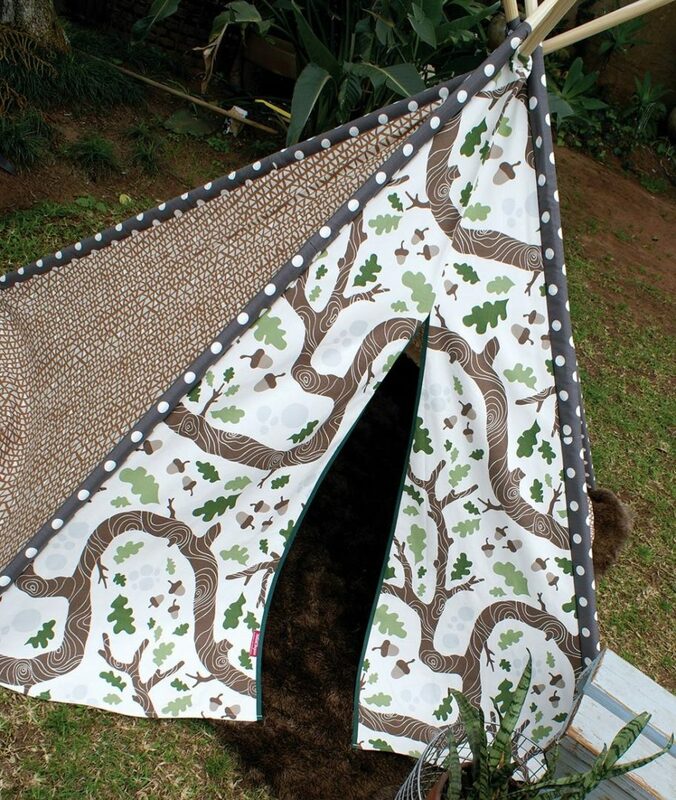 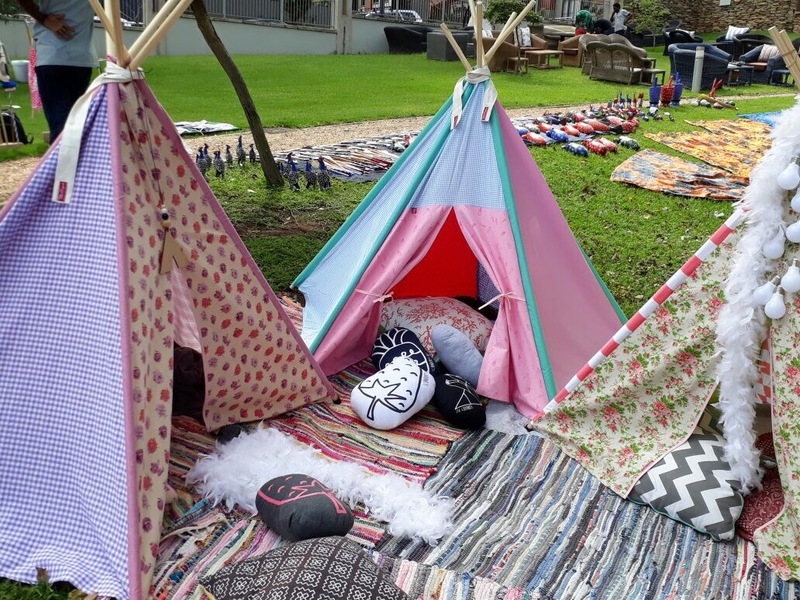 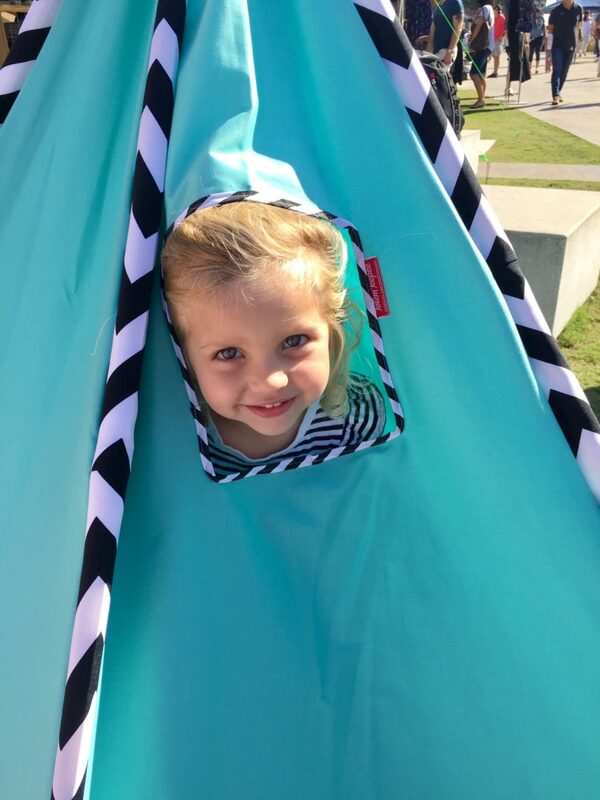 To choose a gorgeously HAPPY teepee, please pop over to our menu item CATALOGUE on the home page, and see what’s currently available. 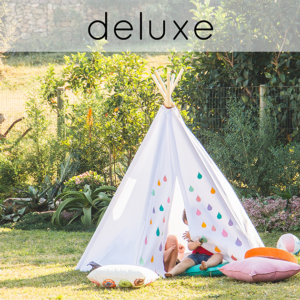 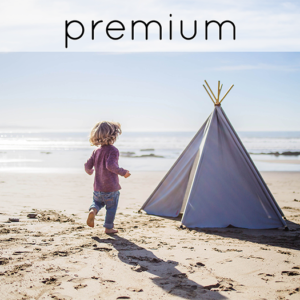 This is where you’ll find a teepee that nobody else has, it’s our lowest priced category, and every teepee comes assembled ready to go. 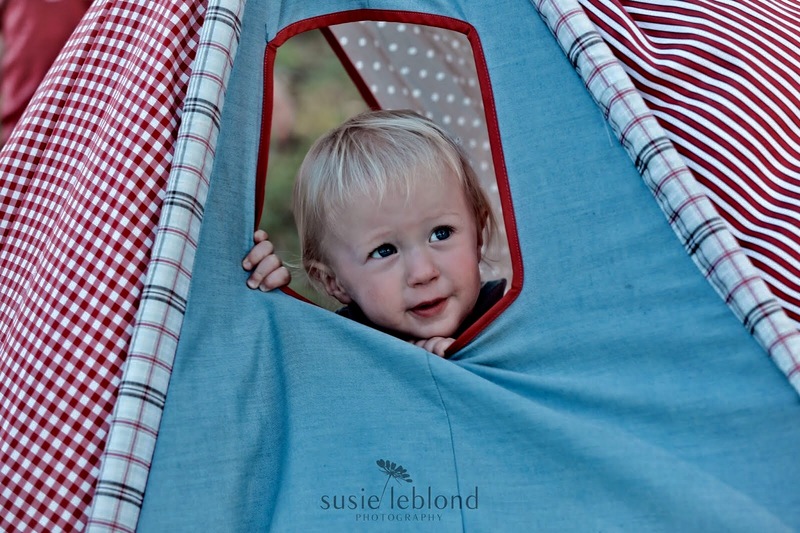 As with all our Totem Teepees, there are 5 panels, 22mm diameter solid pine poles, carefully chosen materials and every kid’s favourite feature: the window.